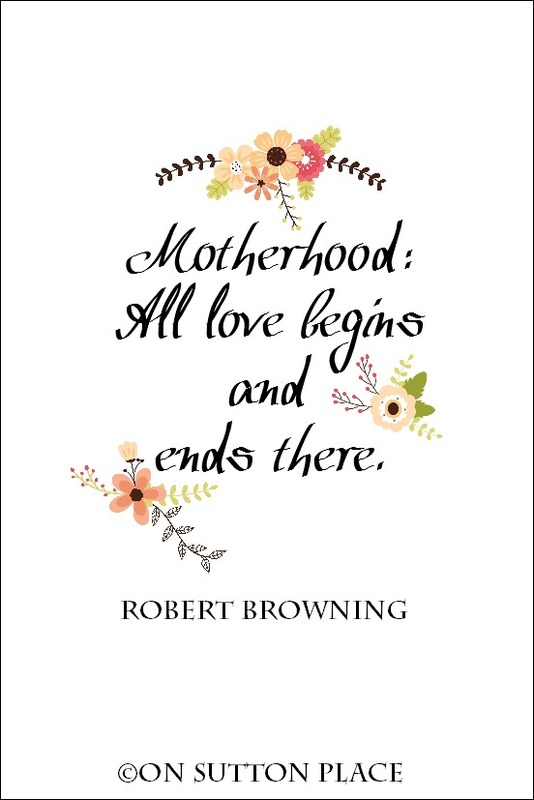 Winter is over ( even though it is snowing today...IN VIRGINIA), Easter and Spring Break have also passed so it is time for getting ready for Mother's Day! 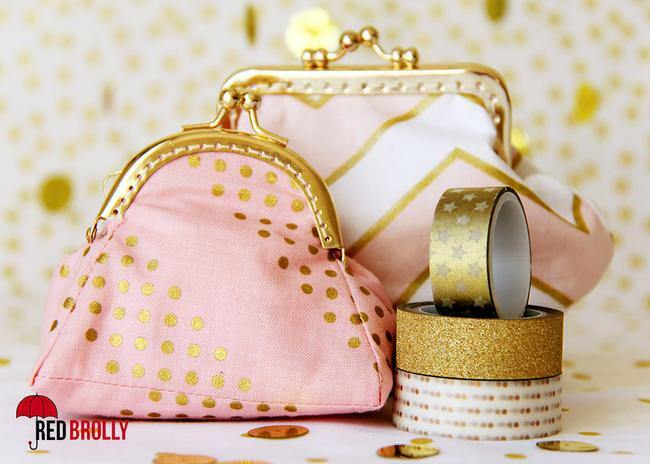 This year make your mom a pretty or useful item with supplies you might already have on hand and a little time. 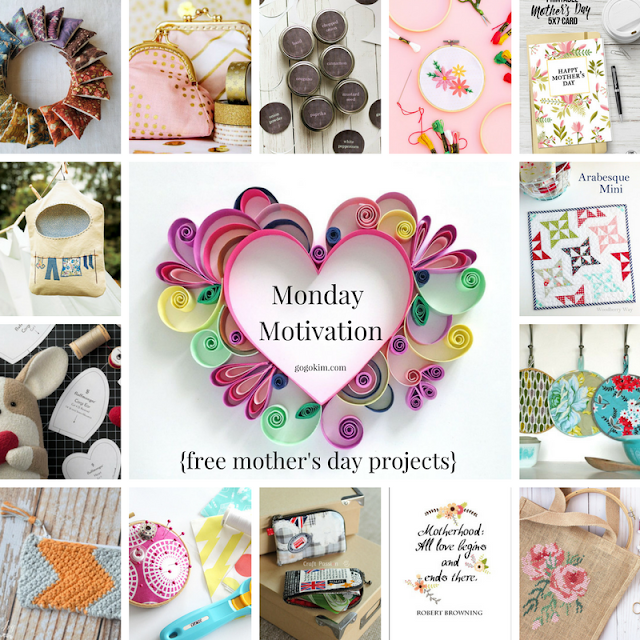 These Monday Motivation free projects are links ( all links are working...I made sure) for you to make for your Mom, sister, grandmother, aunt or a friend that you love. 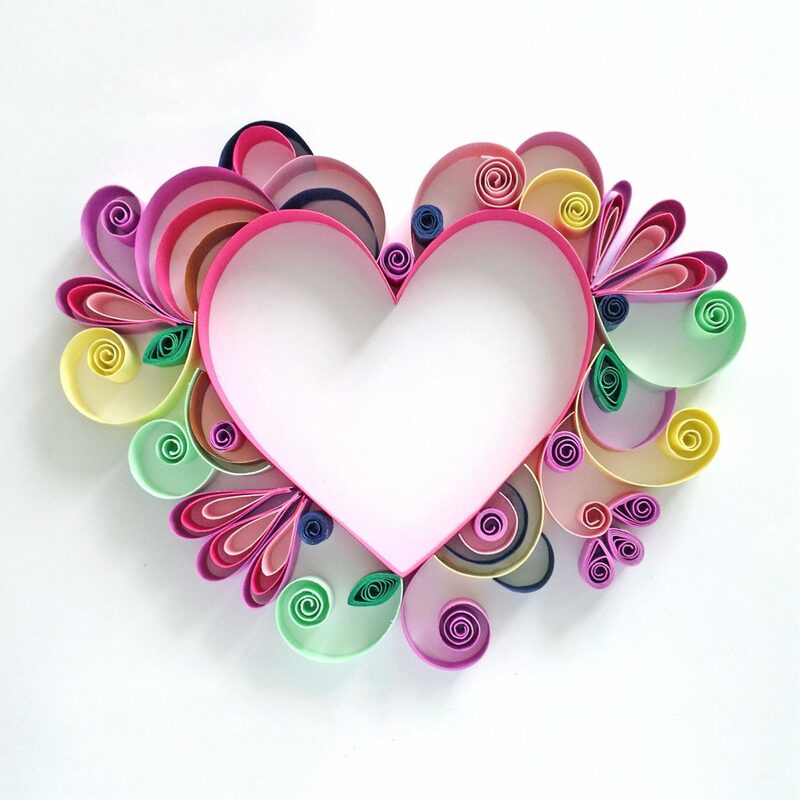 Let's get started making the gifts every mother will LOVE! 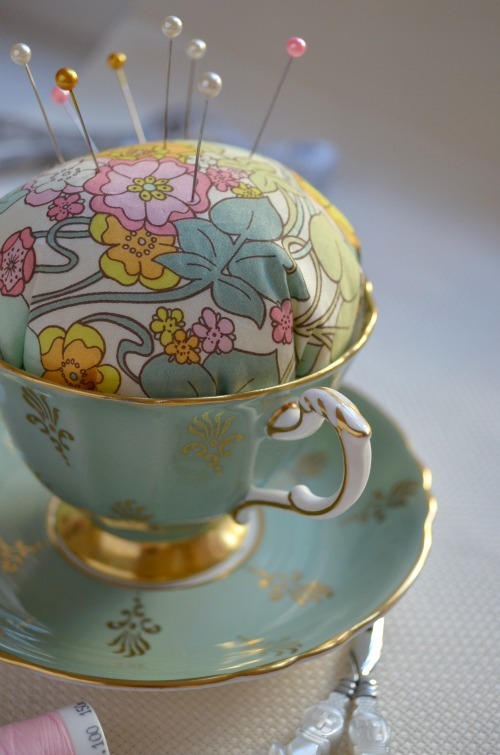 Vintage teacup pincushions are the perfect way to upcycle a lovely antique teacup! Find this free tutorial by visiting Pins & Needles! Anyone would be thrilled to have this pretty cross stitched bag on their arm! Cutesy Crafts has this free tutorial featured on Polka Dot Chair. This adorable Corgi is a cuddle pup for all ages! 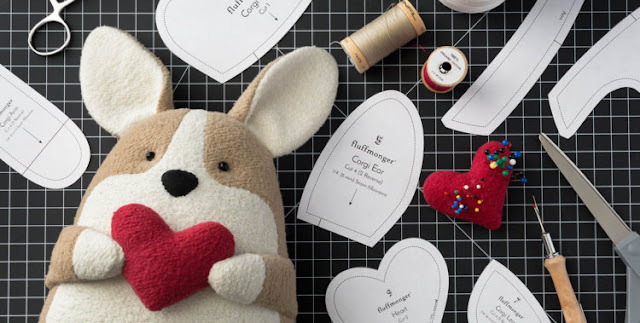 The free pattern + tutorial + video can be found by visiting Fluffmonger. The Gingercake tutorial for Piped Pot Holders is fantastic for brightening up any kitchen! I love small wallets with just enough places for a few cards a a little cash the Craft Passion Zippered Card Pouch is the right size for a pocket or small bag! You will love this free pattern and tutorial! Add the art of quilling to this Mother's Day! I love the bright and colorful How To Mother's Day Card by Paperchase Journal! 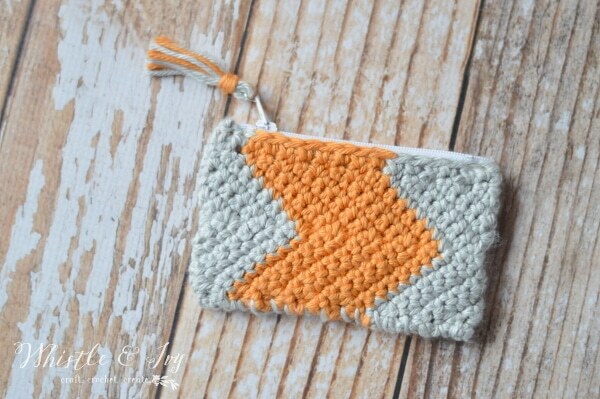 Darling is the only was to describe the Chevron Zipper Pouch free pattern by Whistle and Ivy! 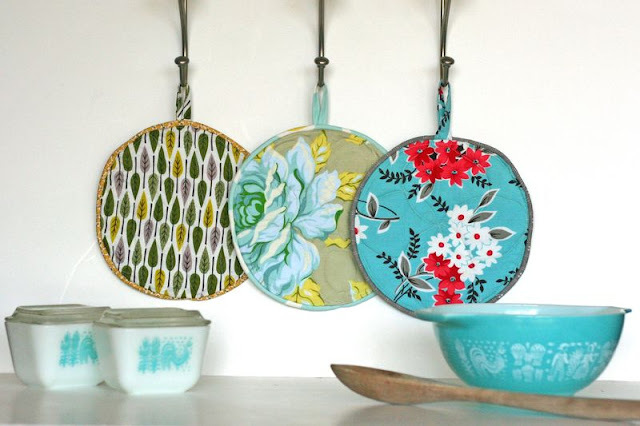 Choose your recipients favorite colors and your hook to make this fast project! Why purchase a Mother's Day card when there are literally dozens you can print up for free! The Cottage Market has a round up of the best free Mother's Day printable cards! I need this one for ME! 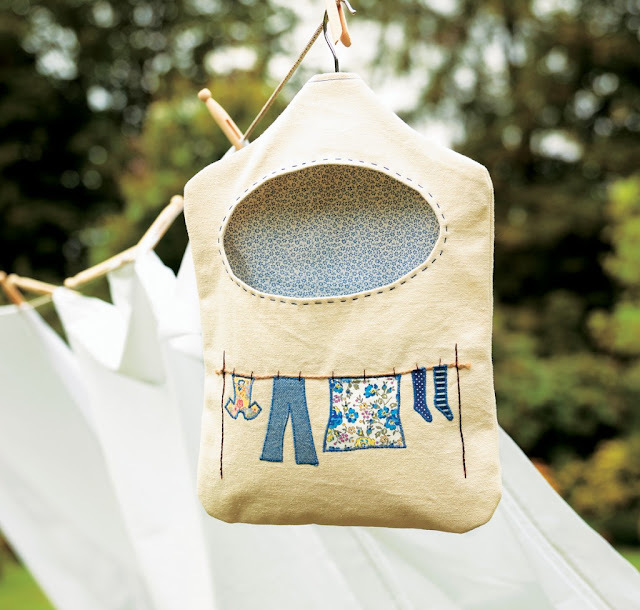 I love clothes pin bags! This free pattern and tutorial by Sew and So takes the boring out of hanging laundry! 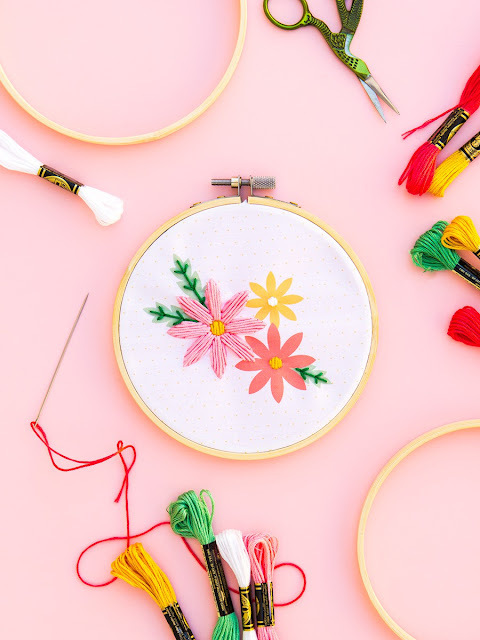 A little hoop, some pretty fabric and stuffing is all you need to make this pretty embroidery hoop pincushion with a free tutorial by Sew Rabbit! Add a little sass to your Mum's bag with a coin purse! 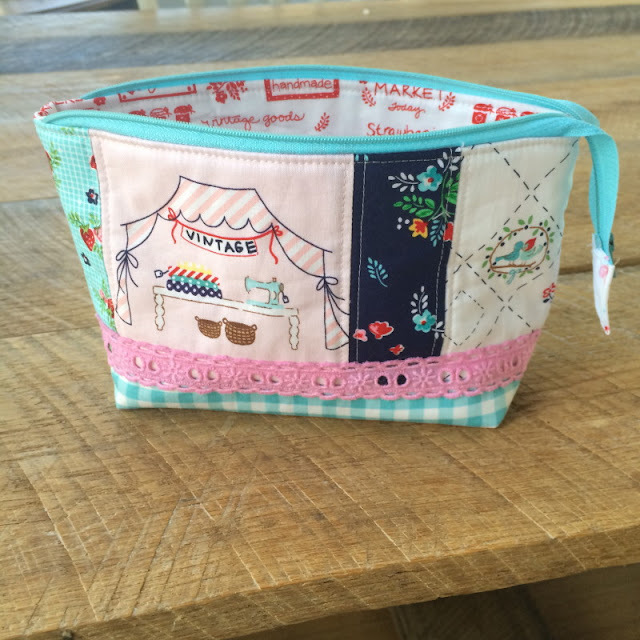 This free coin purse pattern is available on Tip Junkie! 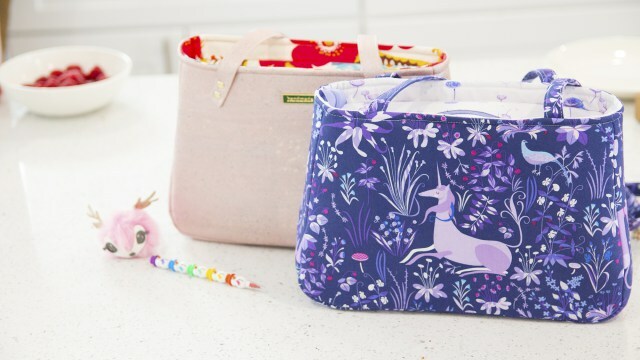 The Sew Sweetness Baker Street Bag is a great beginners bag that includes a free pattern + video tutorial! 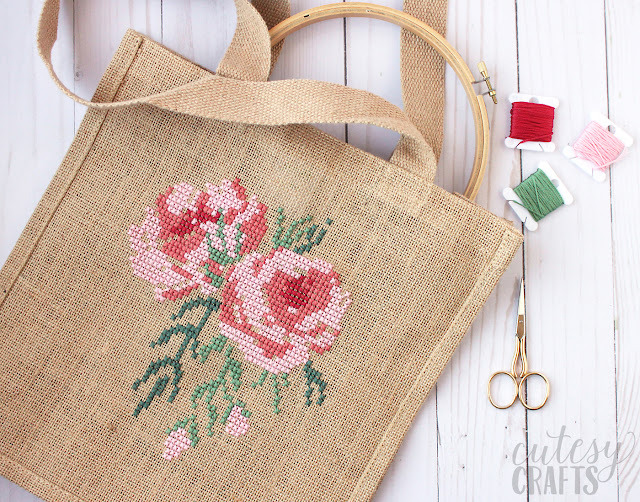 Sarah Hearts created a free floral embroidery pattern for adding some sneeze free flowers to your mom's special day! 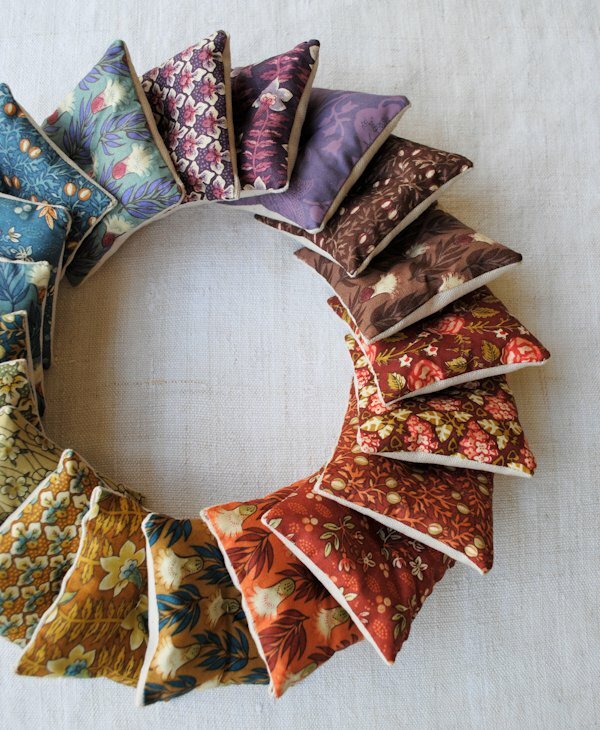 Purl Soho free lavender sachet pattern + Liberty of London...YES PLEASE!!!!! 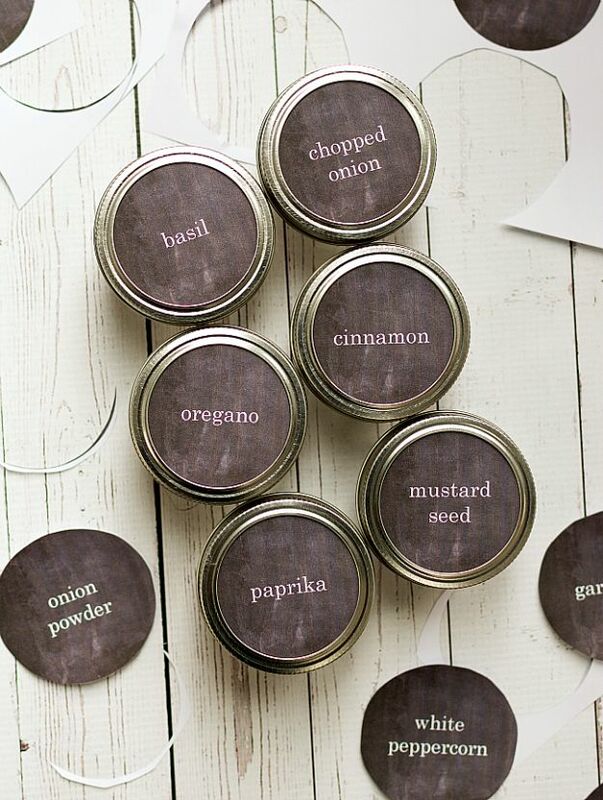 DIY Joy has a fun round up of free printable Mason Jar lid covers! 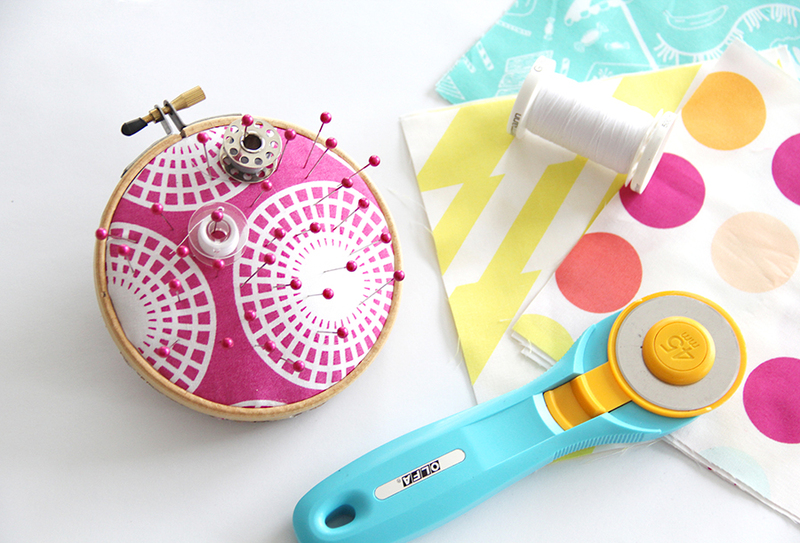 Use your favorite fussy cuts with the free Full Access Zipper Pouch tutorial by Jedi Craft Girl . And what is Mother's Day without a mini quilt? 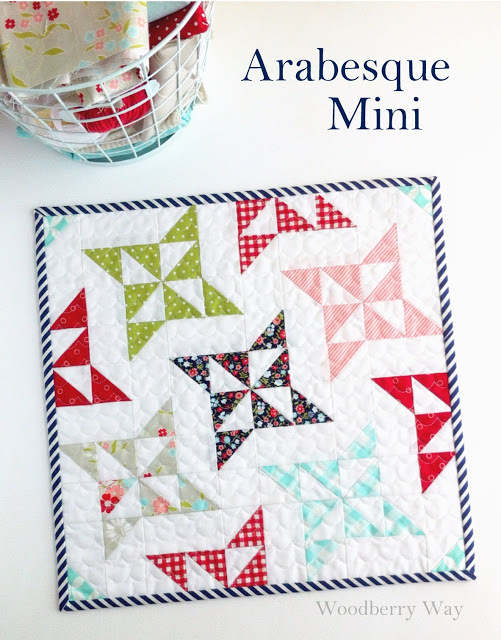 U Create has a fantastic round up of really special free mini quilt patterns that are guaranteed to bring a smile to your Mom's face! That is a wrap for this week! I hope you find exactly what you are looking for to make your Mother's Day project a memorable one! 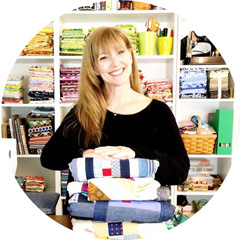 If you like what your are seeing here, be sure to follow my other social media where I share more tips, projects, humor and even more!